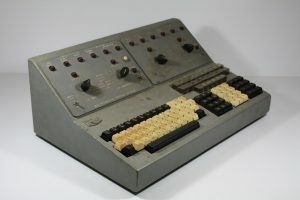 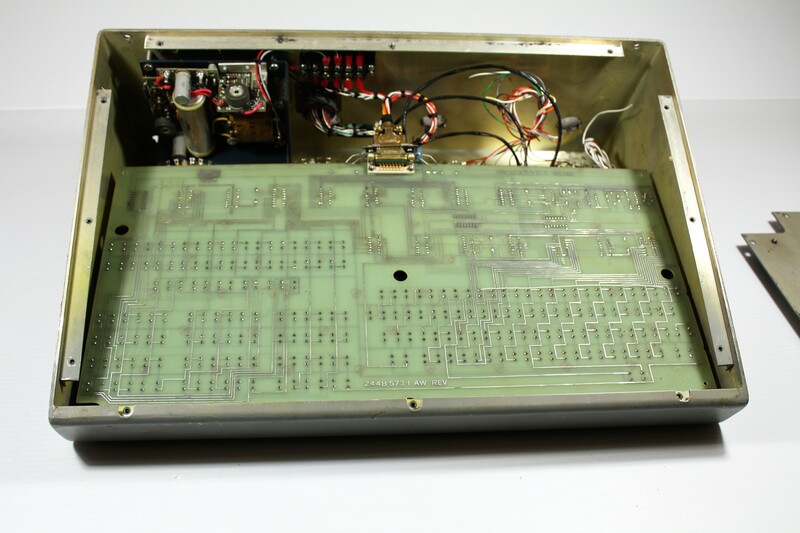 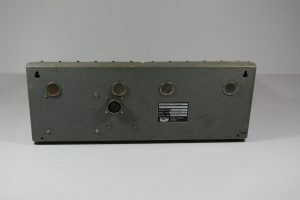 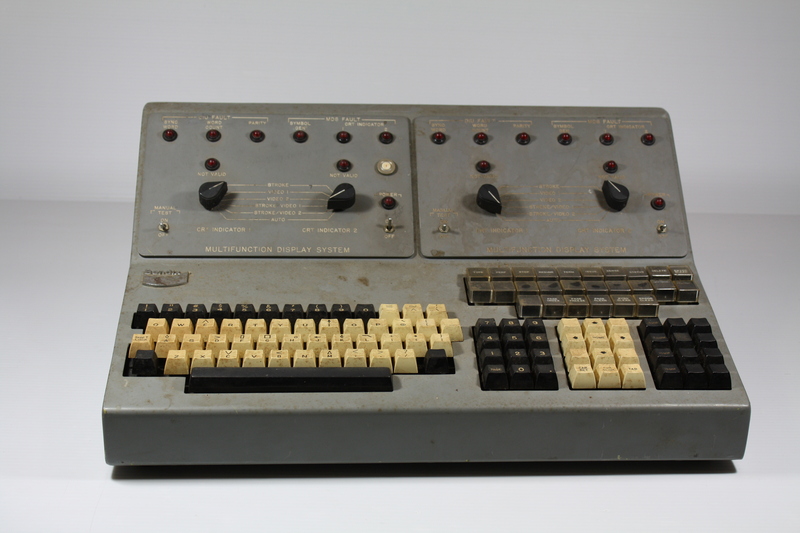 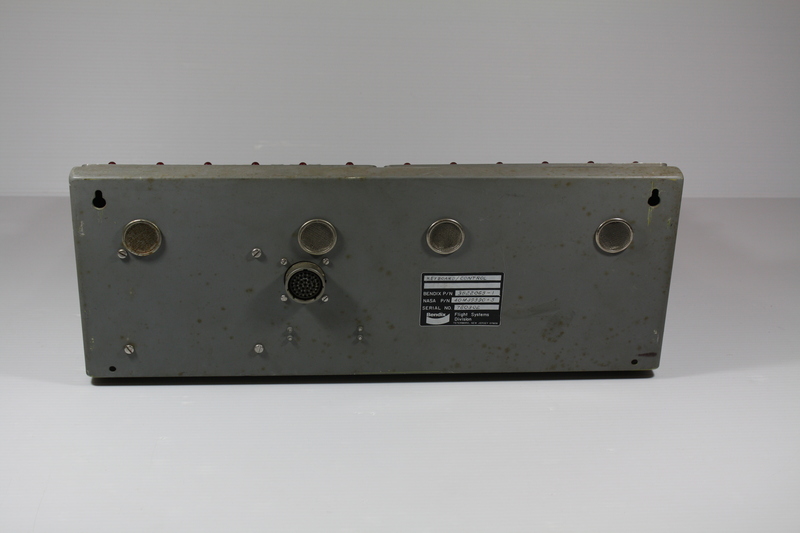 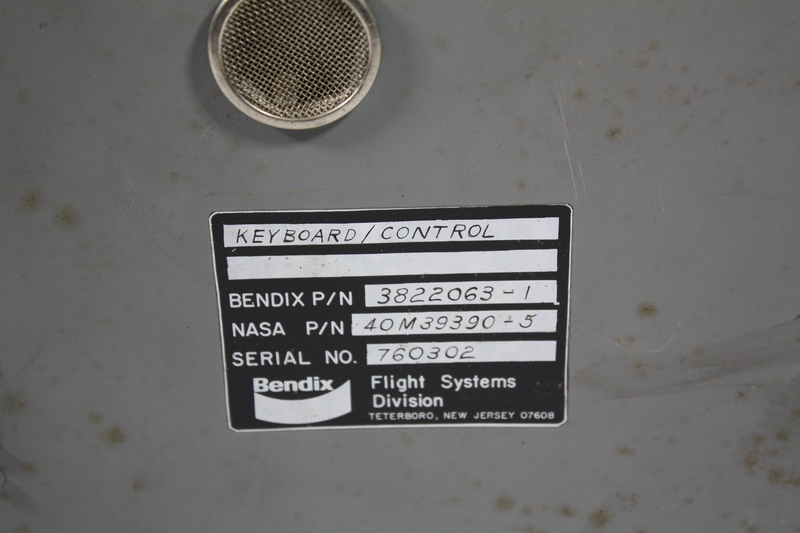 This is a Bendix keyboard/control panel that was originally purchased from from a surplus auction at the U.S. Space and Rocket Center in Huntsville, Alabama. 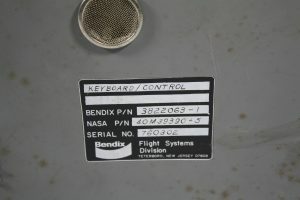 It looks like it’s from NASA and it is! 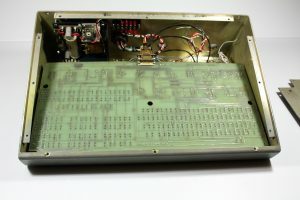 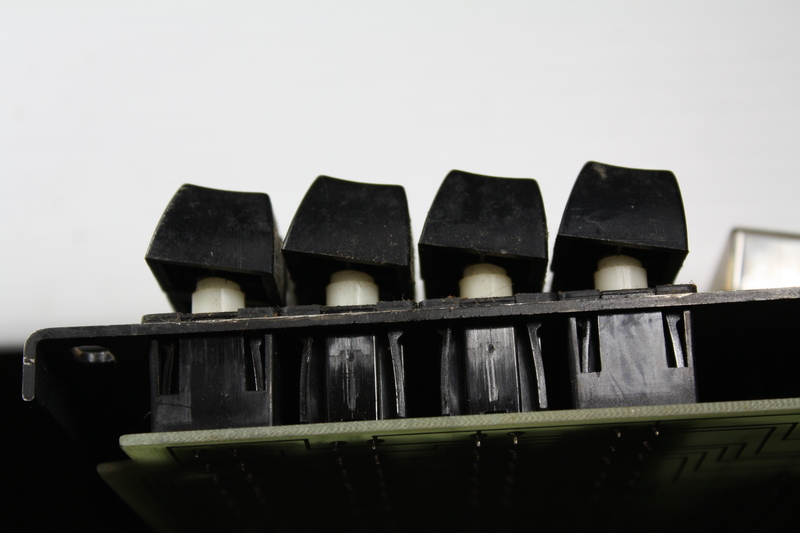 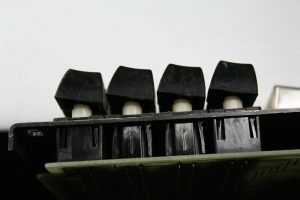 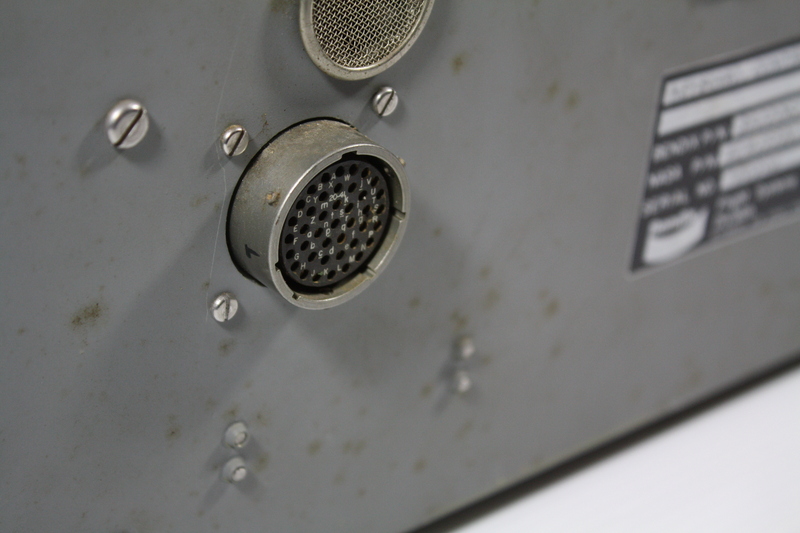 From the military components used internally, it is dated from 1974 and contains a custom Bendix PCB with Clare Pendar S840 model switches. These switches have two sets of contacts. I can only guess that it’s for military redundancy. 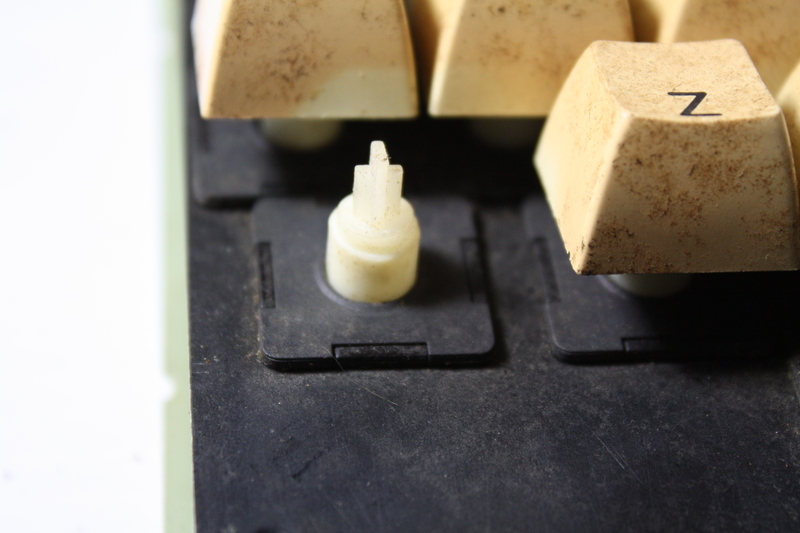 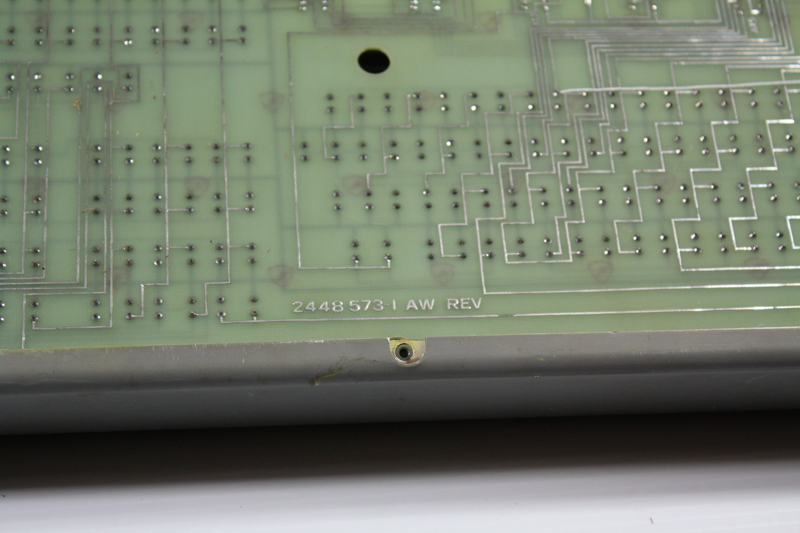 As you can see, this keyboard needs some restoration. 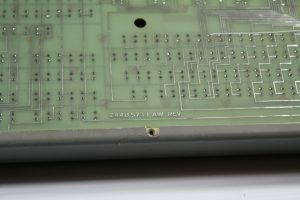 I’ll post some pics when I’m done. 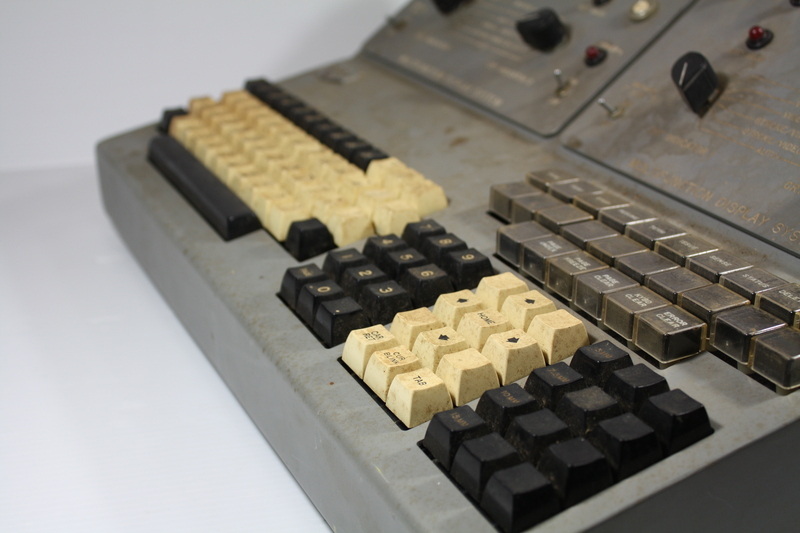 I think this keyboard is pretty awesome for the history behind it. I’d love to figure out what it was connected to one day. 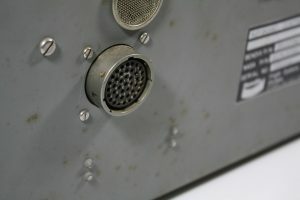 I have done extensive searching through old NASA photos but haven’t been able to find anything. Bendix used to make springs for starter motors. 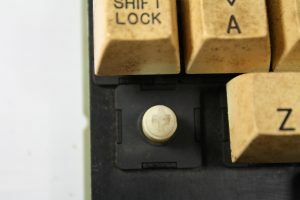 I have one on my 1930 Model A Ford. 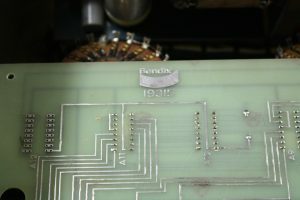 I guess like a lot of these companies, they branched out into all sorts of areas. 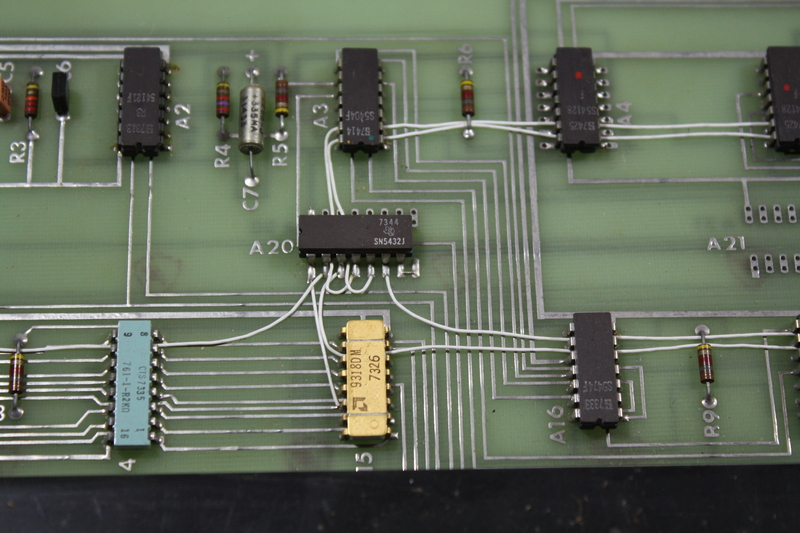 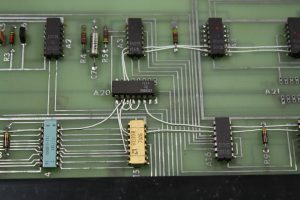 Next story Apple II Rev 3: Clone or prototype?